Pets, especially dogs, can go beyond the regular scope of just being a friend to humans, they can also act as aids to people with special needs. This can cover a range of support for people who need assistance with their physical or psychiatric disabilities. Support animals do not have special training to perform specific tasks that directly assist people with physical disabilities. Their basic purpose is only to bring joy and comfort into an individual's life. A dog can be your best friend when everyday life becomes too hard and you need a way to alleviate stress and anxiety. 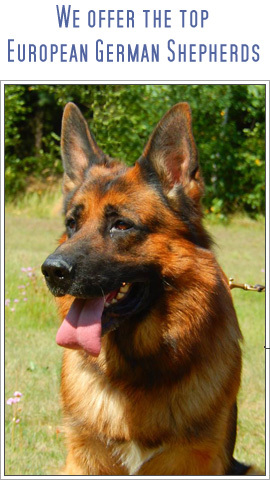 FDA will provide you with a beautiful dog that will act as your life-long companion and give you a way to ease the stress of a mental or emotional hardship. Take your dog with you everywhere you go by qualifying them as an emotional support animal. Get the companionship and affection that you desire from your pet. 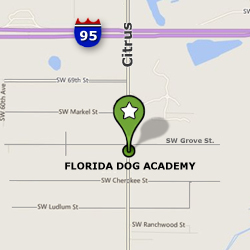 Florida Dog Academy is here to help people with special needs attain their service emotional support animal registration. Most people will rely on their dog to assist them in a variety of ways, and we can ensure that whereever you go you'll have your FDA therapy dog properly identified as a true emotional support dog.